Collectively, my friend Monica and I have eleven children ranging in ages from ten years down to newborn. 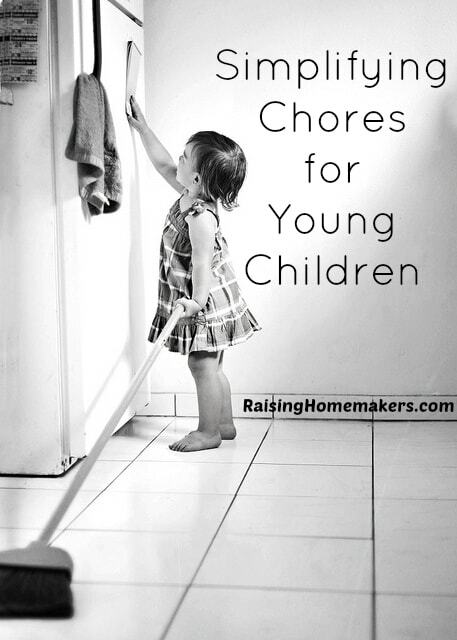 We both know first-hand how overwhelming house work can be, especially when you’re trying to train young children to help out with chores! 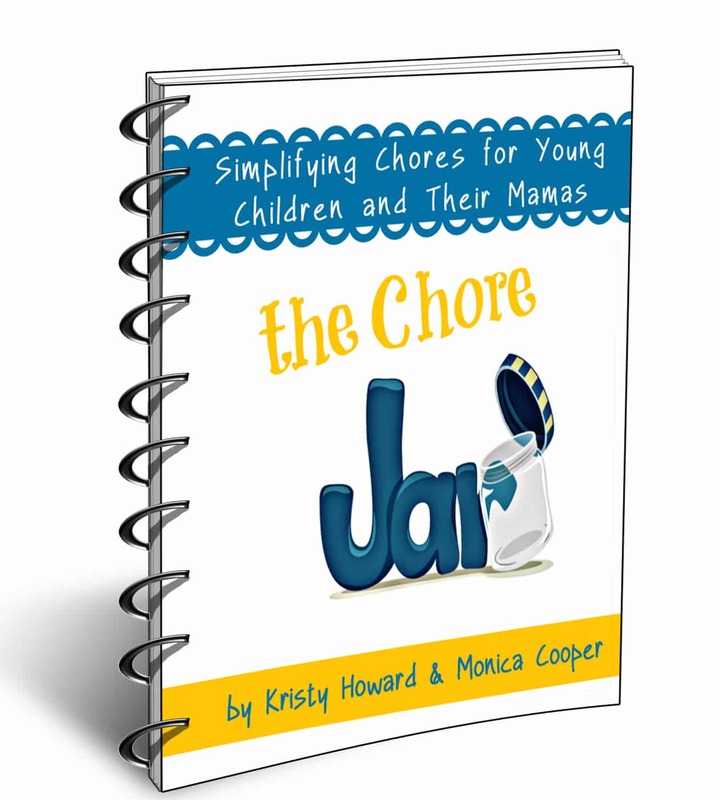 If you are looking for an uncomplicated, fun way to motivate your kids to help out around the house, Monica and I have compiled a simple yet dynamic ebook called The Chore Jar. 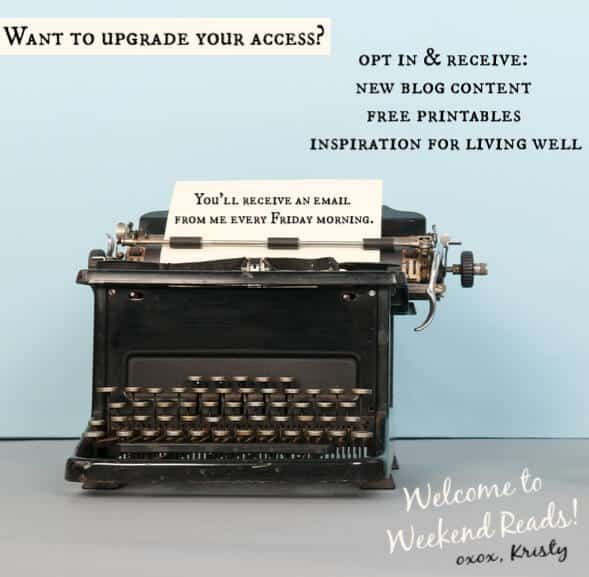 I’m sharing about it today over at Raising Homemakers. 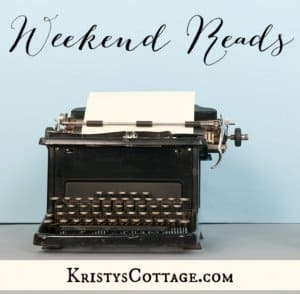 You can find out more information, read reviews, or purchase The Chore Jar here.